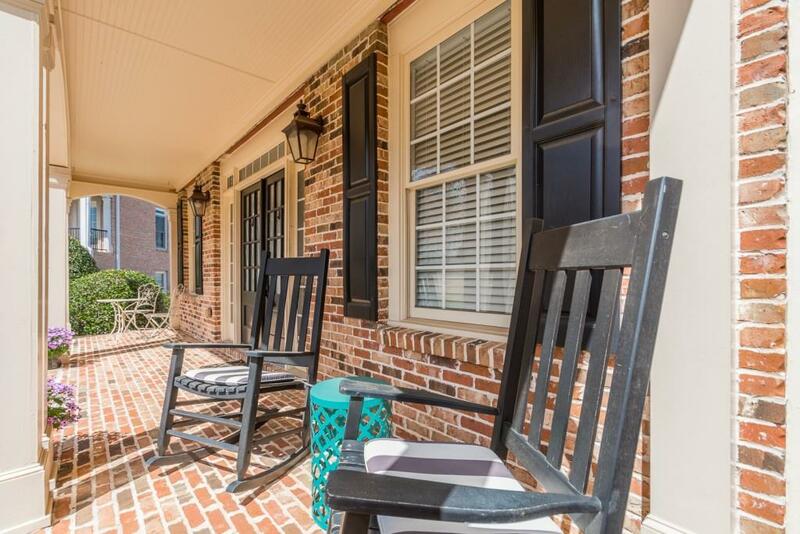 Magnificient 2-Story Brick On #3 Fairway In Premier Chapel Hills Golf & Country Club! 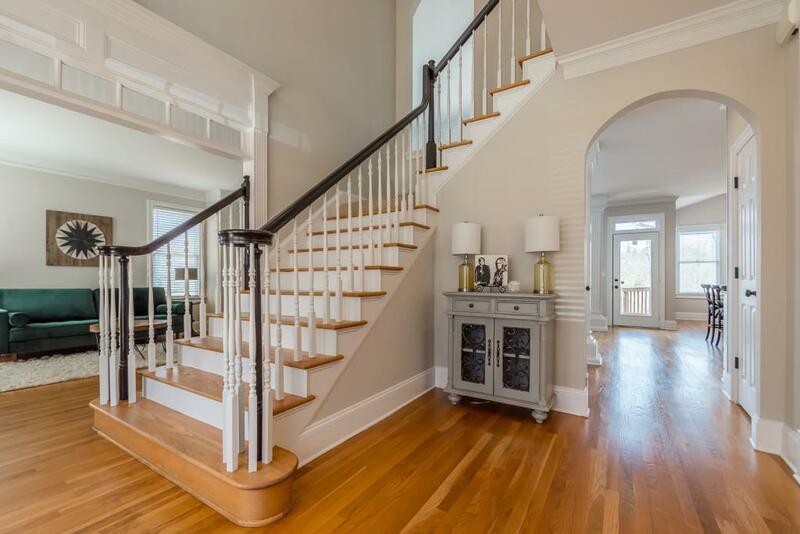 Stunning 2-Story Entry Opens To Formal Living Rm & Banquet Dining Rm. Gourmet Kitchen w/Island, Custom Cabinetry, 6-Burner Stove, Warmer & Wall Ovens Overlooking Private Deck w/Awning & In-Ground Pool! Family Rm w/Built-Ins & Full Natural Light! 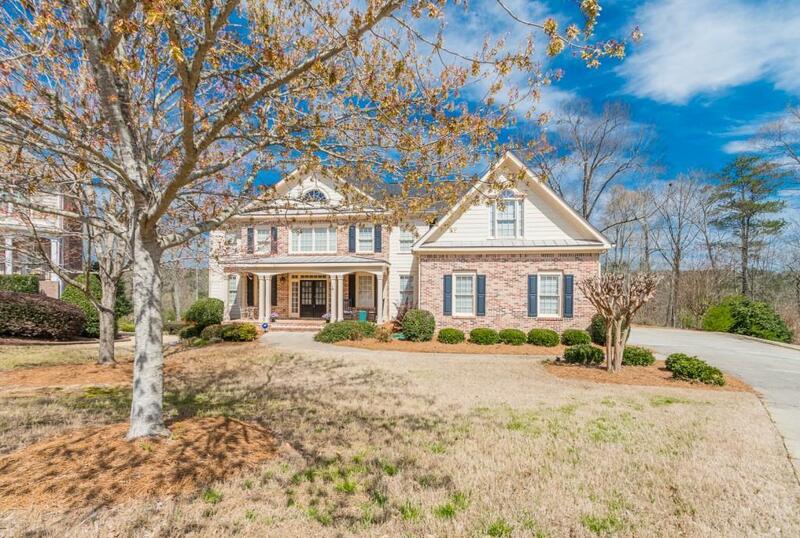 Spacious Master w/Spa Bath, Jacuzzi & Huge Closet. Large Secondary Bdrms -- 1 w/Princess Balcony. 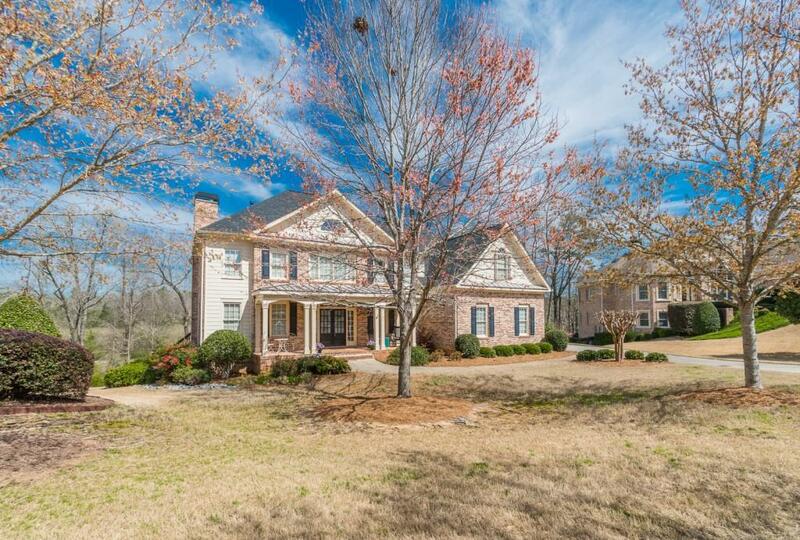 Lower Lvl Features Theater/Media/Rec Rm, Exercise Rm, Kitchenette Bar w/Sink & Small Fridge, Family Rm, Dining & Workshop! Fenced. A DREAM HOME!